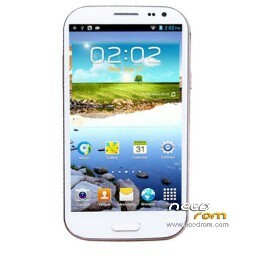 Home » - OTHERS » E-F-G-H » Brands – F » FEITENG » H9500 - H9500+ » original rom Feiteng GT-H9500 MT6582!! 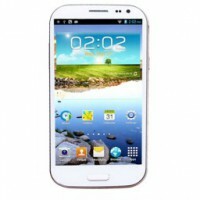 Title: original rom Feiteng GT-H9500 MT6582!! is this backup for phone single sim? 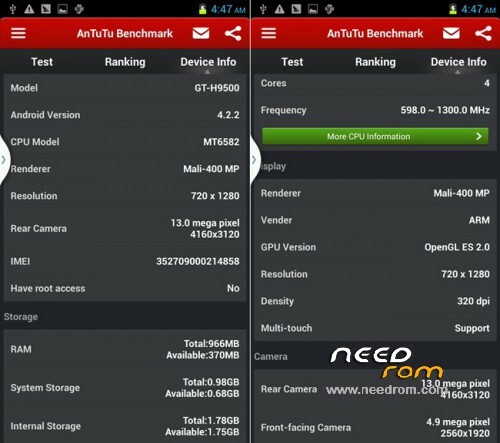 Terms of dual sim rom. Make a first format and then download sp in flash tools. It is a complete functional rom. 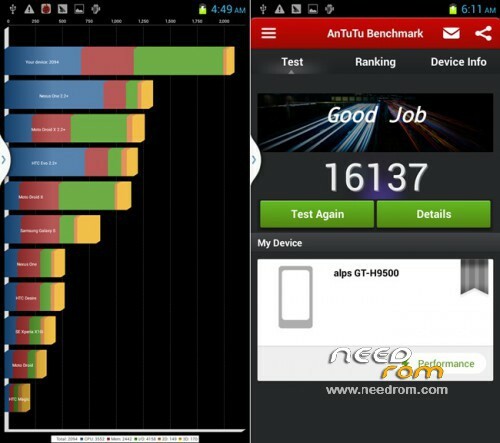 Use the latest MTK Droid Tools, framaroots, and sp flash tools. I need install this rom in my mobile phone, but I have never used this program.